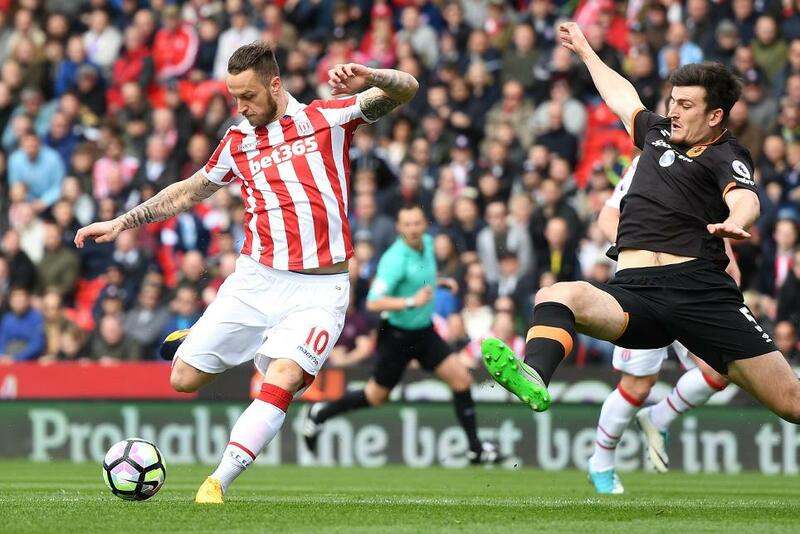 After producing 12 Fantasy Premier League points in Stoke City’s last home match, Marko Arnautovic (£7.1m) can provide a powerful differential for Saturday’s visit of West Ham United. The 1.2%-owned midfielder has delivered double-digit scores in his last two appearances at the bet365 Stadium against teams in the bottom half of the table, making a match-up against the 14th-placed Hammers all the more appealing. Over their last four away matches, Slaven Bilic’s side have conceded 10 goals, with their defence breached at least twice on each of those occasions. On the back of his impressive haul in the Gameweek 33 win against Hull City, Arnautovic was brought in by 5,000 managers ahead of a visit to Swansea City, only to blaze over from the penalty spot and return zero points. That match encapsulated what has been a frustrating FPL campaign for the Austrian. He has returned six goals and four assists, so far failing to match last season's 11 goals and six assists. But particularly for FPL managers who still have their second Wildcard to play, Arnautovic could yet present a tempting short-term acquisition. The midfielder’s impressive underlying statistics are key to his appeal. Over his last four Gameweeks, Arnautovic has totalled 29 touches in the opposition’s penalty area, second only to Chelsea'sEden Hazard (£10.4m and 31) among FPL midfielders. He fired 12 shots during that spell and sits second behind Tottenham Hotspur’sSon Heung-min (£7.3m) for shots inside the box (nine to 12). Arnautovic has also stood out as a creative force for the Potters, supplying 10 key passes in his last four outings - ranked fifth among FPL midfielders. Such statistics suggest that the winger has been unfortunate to produce a single goal and assist in recent matches. The Austria international also has a promising fixture in Gameweek 36, when Stoke City travel to AFC Bournemouth. The Cherries have conceded nine goals over the last four Gameweeks and only Liverpool have allowed more "big chances" (10) than the nine conceded by Eddie Howe’s side in that spell. 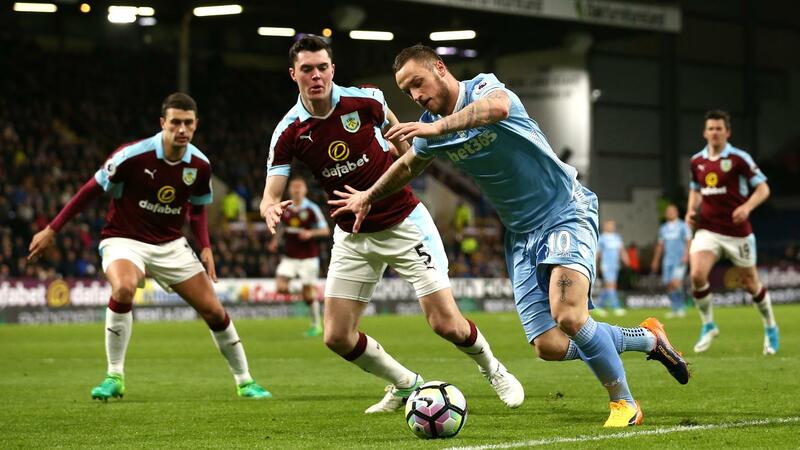 This weekend's West Ham encounter provides a platform to deliver on his recent promise, with Arnautovic the perfect target for FPL managers seeking an effective differential prior to a Wildcard refresh.